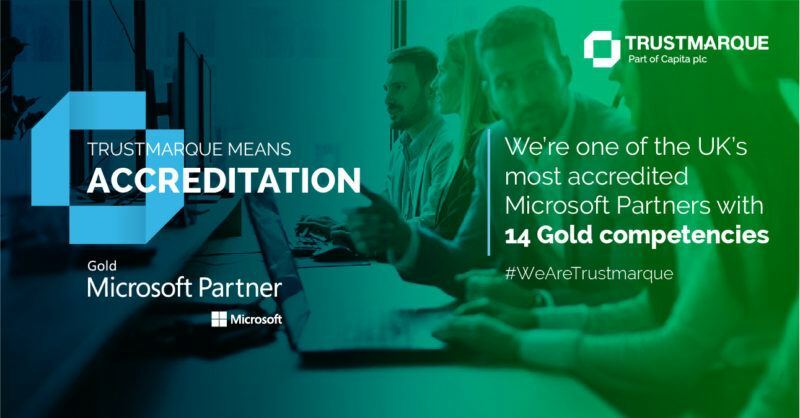 At a time when more and more of our customers are accelerating their digital transformation projects utilising Microsoft solutions, Trustmarque is proud to confirm we have 14 Gold level Microsoft Partner accreditations. 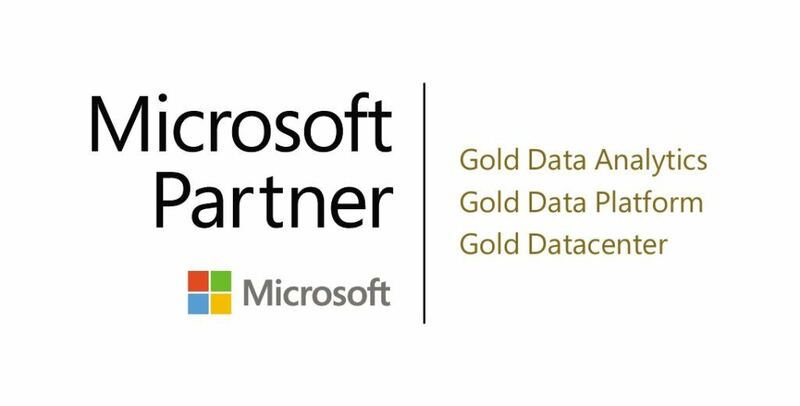 We’re therefore one of the highest accredited UK Microsoft Partners. Combined with being a Microsoft Licensing Solutions Partner (LSP) and Cloud Solutions Provider (CSP), this enables us to add value through all stages of the IT adoption lifecycle. Whether you’re looking for support with Microsoft licensing, transforming your workplace experience with Microsoft365, or making your IT platform digitally ready with Microsoft Azure, we’ve got IT covered. Our technical specialists can work with you to help navigate the complex world of Microsoft licensing and implementation to help drive your IT transformation. In this blog, we discuss how Trustmarque’s Microsoft Partner status puts us in a perfect position to help our customers overcome their IT challenges. According to Microsoft, ‘a competency is a designation that demonstrates to customers your technical capability to deliver a solution on a Microsoft technology or platform’. Achieving Microsoft accreditations demonstrates commitment from Microsoft and Trustmarque to working hand in hand, to assure results for customers deploying Microsoft’s world-leading intelligent, cloud-first, digital technologies. 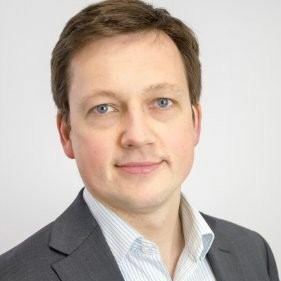 James Butler, Chief Technology Officer at Trustmarque, attributed the positive relationship between Trustmarque and Microsoft to both parties having a shared and common goal in helping customers to excel from their digital transformation. He commented: “In today’s ever-changing world, our customers are looking for partners who share the burden of the risk and challenges of transformation. They want partners who can understand their varied challenges and the difficulty of dealing with often simultaneous pressures of cost savings, operational service delivery and creating business value. He believes that Trustmarque’s strong partnership with Microsoft goes beyond the deep technical expertise held by Trustmarque’s accredited Microsoft consultants, to include a holistic understanding of customer needs and the ability to “align multiple skillsets within that single view of the overall business needs and objectives”. View all our case studies here. As part of our commitment to helping customers understand the latest developments in the Microsoft world, we have recently launched a new educational webinar series. The first topic covers ‘what to do about SQL End of Support’. Discover more and view the webinar here.